--BYU Jerusalem Center for Near Eastern Studies -- --Preparing the Soil; Building Bridges. --Jews, Moslems, and Christians -- Cultural Conflict and Agreement. --Our service in three Arab schools in Nazareth: Na'amat--An All Girls Alternative High School, teaching English; St. Joseph's Catholic High School, teaching Music; Nazareth Galilee Academic Institution (College), writing letters and talks in English to help with fundraising. --Our service in the LDS Galilee Branch. --Conducting oral history interviews with 20 members of the Galilee Branch. --Our daughters and spouses visit us in Israel. --Sheep, goats, camels, fertile fields and orchards, bananas, dates, deserts. --Sacred sights in Jerusalem and elsewhere -- Western (Wailing) Wall, Dome of the Rock, Bethlehem, Nazareth, the Garden Tomb, Gethsemane. --The people we met who seem like family now -- Ann and Michael Hansen, Sonia Malel, Ramzieh Hamad, Father Emil, Mohammad, and others. --What did it all mean for us? What could it mean for you? Easy to get there from I 80 and 23rd East off ramp.... or 45th south from I-15 ....or I-15 East to 215 and off on 3300 south then west to 23rd East...and south to Lincoln lane. etc. I'm sure you'll look it up on your GPS. 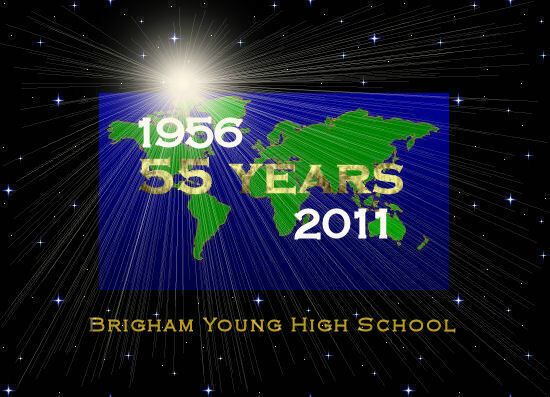 The Class of 1956 celebrated its 55th year reunion on Saturday, September 24, 2011. 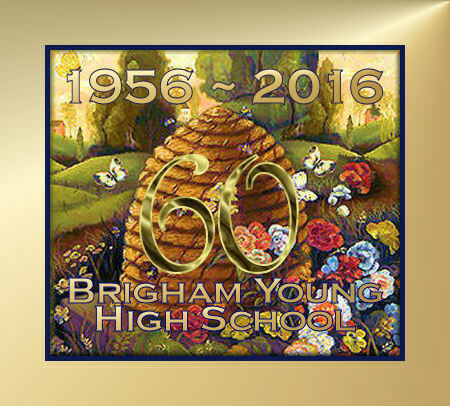 The celebration was held in the Skyroom Restaurant in the BYU Wilkinson Center, 6th Floor. Festivities began at 6 pm and continued to 10 pm. 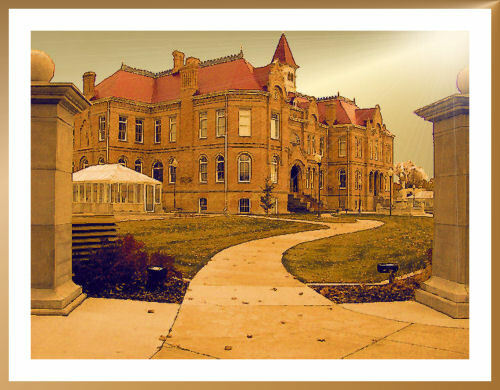 A Reunion Announcement in pdf format can be downloaded by clicking below. A Reservation Form can also be downloaded by clicking below. Cost for the meal was $25 for each person, and they had a choice of entrees on the Reservation Form. 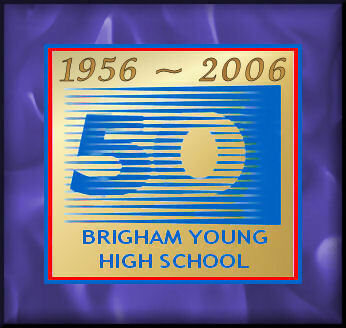 The Brigham Young High School Class of 1956 50th Year Reunion was held on Saturday, June 3, 2006. Honorary members were also invited. They first met for lunch at Academy Square at 1 p.m. The main event of the reunion was dinner together at 6 pm at the Riverside Country Club. Out of a possible 78, there were 52 attendees, plus several faculty members, probably a record! Bill Owen, class photographer, attended with his clone (see photo), but together they were counted as just one. Front Row, L to R: Carole Wade Kay, Kay Hurst Dowler, Alberta Jacobs Burrows, Colleen Calder Marshall, Karen Smith, Carolyn Barlow Dunford, Kaye Johnson Ivie, Dora Chaplin Schoenfeld, Edna Leilani Ahnee Gheldof, Marilyn Swenson Hess, Carol Young Hammond, Bob Allen, Joe Nelson, Bill Owen (1). Second Row: Verl Shell, Verl Allman (Faculty), Richard Gunn (Faculty), Patsy Hansen Cook, William McKell (Faculty), Lane Compton (Faculty), Gwen Moon Taylor, Joan Morrison Andrus, Leonora Stone Smith, Gail Hansen Vernon, Don Snow (Faculty), Richard Berrett. 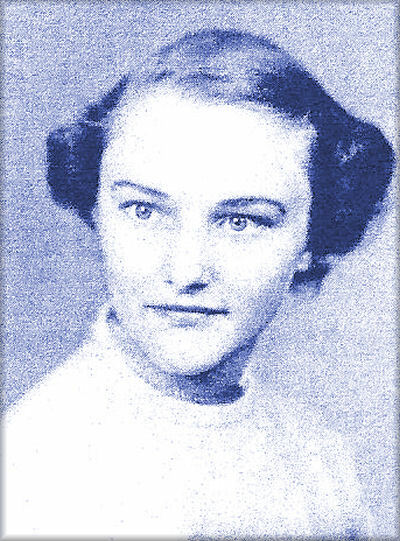 Third Row:Merlene Corless Reeder, Janice Nelson Moyle, Thell Day, Hart Bullock, Stan Allen, Rod Kimball, Russell Jackson, Paul Campbell, Gerald Hayward, Chuck Hackley, Greg Andrus, Rod Despain, Phil DeFriez, Alex Darais (Faculty), Larry Tanner, Irwin Wiser, Mariba Judd Jacobsen. Top Row: Bill Owen (2), Geri Jacobsen Snow, Doug Sampson, Warren Davidson, Preston Bissell, Lynn Tanner, John Hechtle, Ron Norton, Grant Davies, Kent Chamberlain, Weston Whatcott, Hyde Taylor, Dean Madsen. 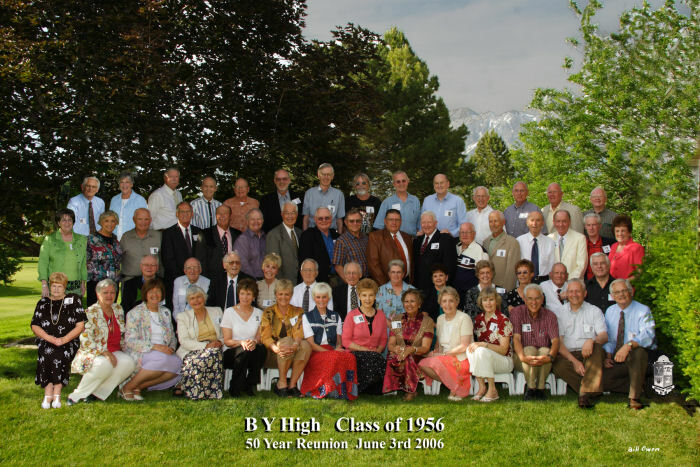 The 40th Year Reunion for the BYH Class of 1956 was held June 22, 1996 at Rock Canyon Park, Provo, Utah starting at 6 pm. Twenty-nine alumni were present.